Although the year 2017 is not quite over, 2018 is almost here! Stay tuned, as we are getting ready for an exciting new year with several new features and surprises. Here is the perfect opportunity to review this year and introduce you to new employees who have been fundamental additions to our team in 2017! 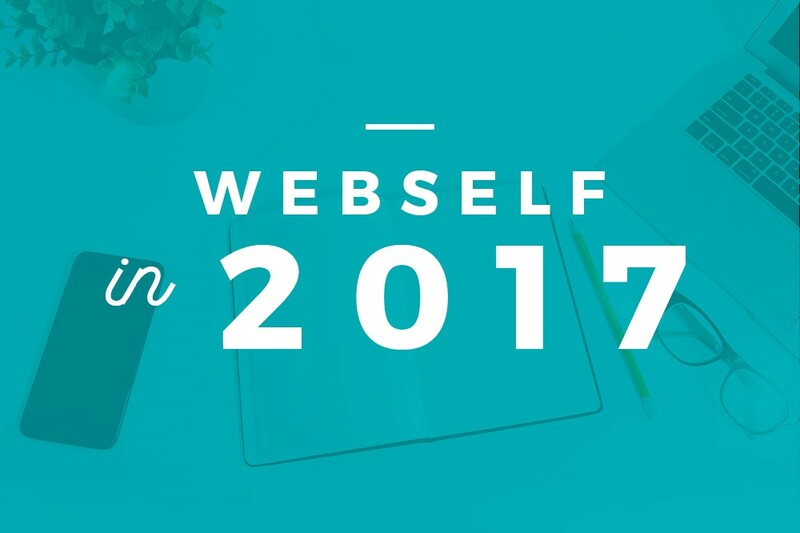 For a few months now, we’ve been offering web agencies and individuals the opportunity to use WebSelf under the white label, meaning using WebSelf to create websites but under their banner. For more information, please visit this page. We’ve created over 50 new templates in different activity sectors, including several new online stores and blogs! From the beauty salon to the trendy restaurant, and the travel blog, there is without a doubt a template for everyone’s business needs! Check out the full list of new templates. We’ve added several new features to the online store, like product banners or personalized text. For more, read this article. 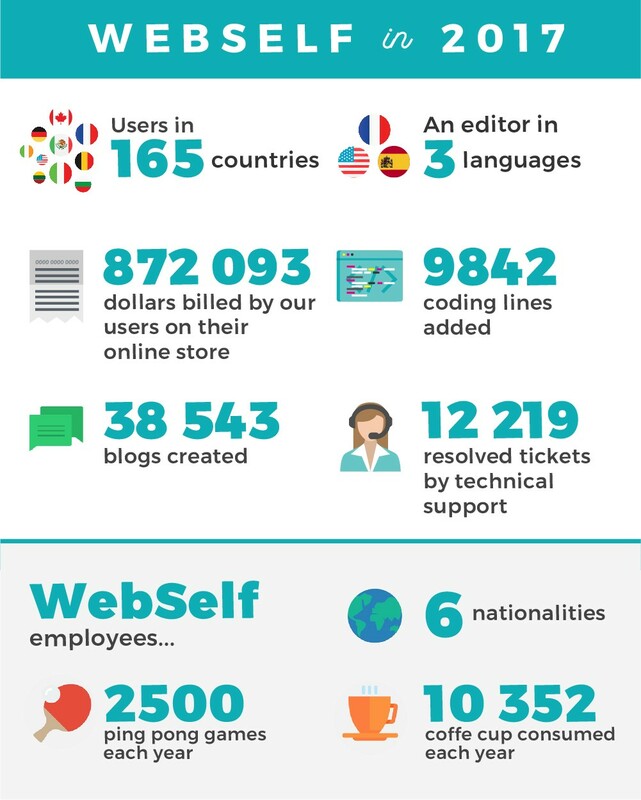 Another huge news this year, we translated WebSelf in Spanish to better serve our international customers! Visit the Spanish website. This year, we’ve also made your websites even safer by activating the SSL / HTTPS certificate, free of charge. This technology ensures a secure connection between your browser and your website. protecting your visitors when they visit your website. In 2017, we had the pleasure of expanding our team with the arrival of Samuel and Victor, programmer and web manager. You had the opportunity to get to know them as well as to learn more about their role at WebSelf!